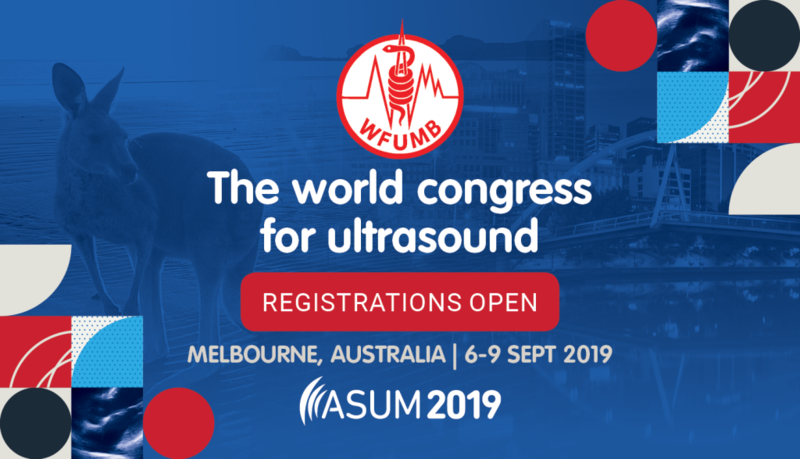 The Certificate in Clinician Performed Ultrasound (CCPU) is a credential awarded by the ASUM Council to medical practitioners who are not imaging specialists but who may use ultrasound as a diagnostic tool at the point of care. 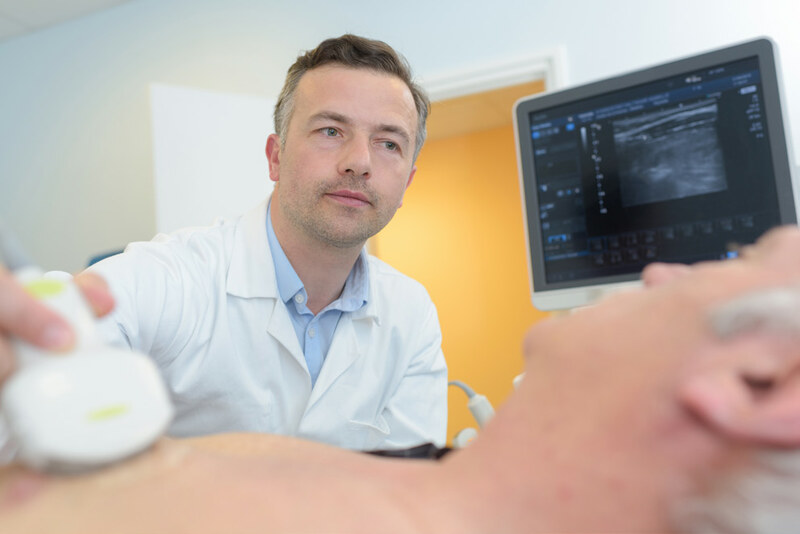 The CCPU represents a level of proficiency in image acquisition, optimisation and ultrasound skills relevant to the specialty medical area. Please refer to Clause 2 of the CCPU Regulations for information regarding entry requirements. Please refer to Clause 3 of the CCPU Regulations for information regarding assessor requirements. Become an ASUM member and maintain the membership. Complete the ASUM’s online Physics and Instrumentation unit. Complete an ASUM-accredited training course, relevant to the specialised unit of study. Complete all practical assessments and submit the logbook relevant to the specialist unit of study.